After all, Southern Living named it “one of the South’s best beaches” in their 2017 issue. 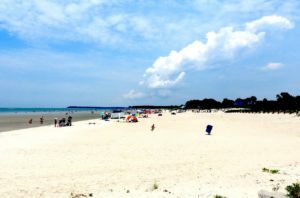 Fall is fast approaching, but there is still time to bask in the sun and sand of the Bay. Cape Charles, Virginia offers plenty to do as part of summer’s last hurrah. And, Bay Haven Inn of Cape Charles is right in the middle of all the fun activities. We don’t have to tell you about the beautiful white sandy beach and all of its splendor. That’s what the Chesapeake Bay is all about. Plus, the beach is just a short walk away from the Inn. So plop in a beach chair, with your toes in the sand, and a cold drink in hand, while you enjoy the tranquil sounds of the beach. But did you know there are other delightful outdoor activities waiting for you? Summer Activities Beyond the Beach! Adventure is always just around the corner at Cape Charles. So what do we recommend while you’re visiting? we’re in good company. 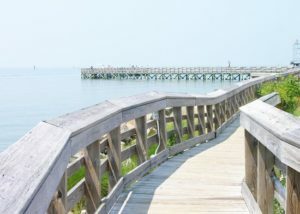 Eastern Shore Virginia Tourism also lists these as their top 8 places to lose yourself in the seaside splendor of the Chesapeake Bay. And, yoga on the beach! There are so many activities to choose from. Savage Neck Dunes: This natural preserve with 298 acres is everything you’d expect. 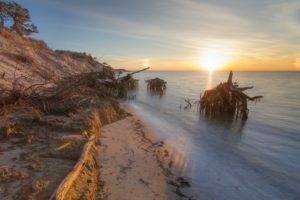 You’ll certainly feel a tug toward the beautiful Chesapeake Bay shoreline, the dunes, and the maritime forest communities. You’ll also find a migratory songbird habitat, as well as a thriving population of northeastern beach tiger beetles. Pack a picnic lunch and just go! Some great ideas for an on-the-go picnic lunch are Gourmet Alley, Cape Charles Coffee House in Machipongo Trading Company to name a few! And if your idea of a vacation isn’t complete without hiking and biking, you’ve come to the right place! 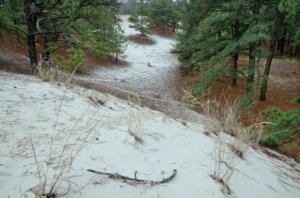 Both Kiptopeke State Park and Savage Neck Dunes offer beautiful hiking and biking trails. Find the ones that call to you and go! find all kinds of wildlife. 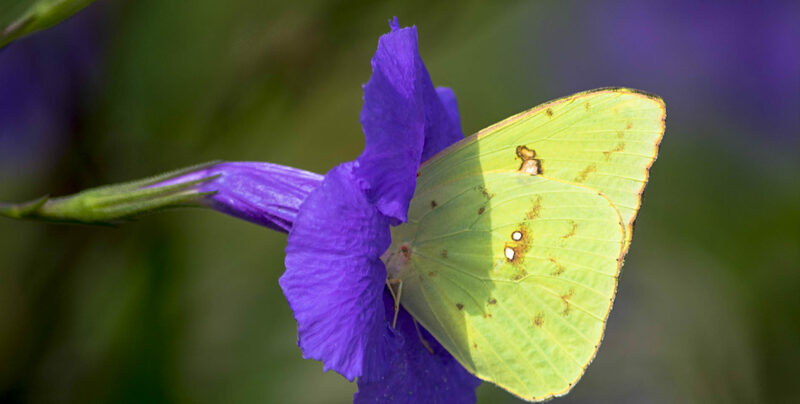 And, in the fall, there’s a rush of migratory birds and butterflies. For the summer, don’t forget to include a visit to the salt marsh. Ruled by the tides, the landscape is ever-changing. You may see a flurry of Fiddler crabs at low tide, as they appear and disappear. There’s so much to see and do! You’ll wish that summer never ended. But since it does, be sure to book your end of summer stay with us now. See you on the beach! But don’t take our word for it. To get a real feel for summer at Cape Charles, sit back and enjoy this video about life on Virginia’s Eastern Shore. Then book your stay with us! 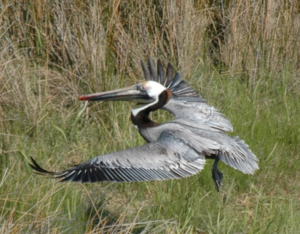 This entry was posted in Bay Haven Inn Experience, General, Summer, Uncategorized and tagged Cape Charles, Eastern Shore of Virginia National Wildlife Refuge, Kiptopeke State Park, salt marsh by admin. Bookmark the permalink.